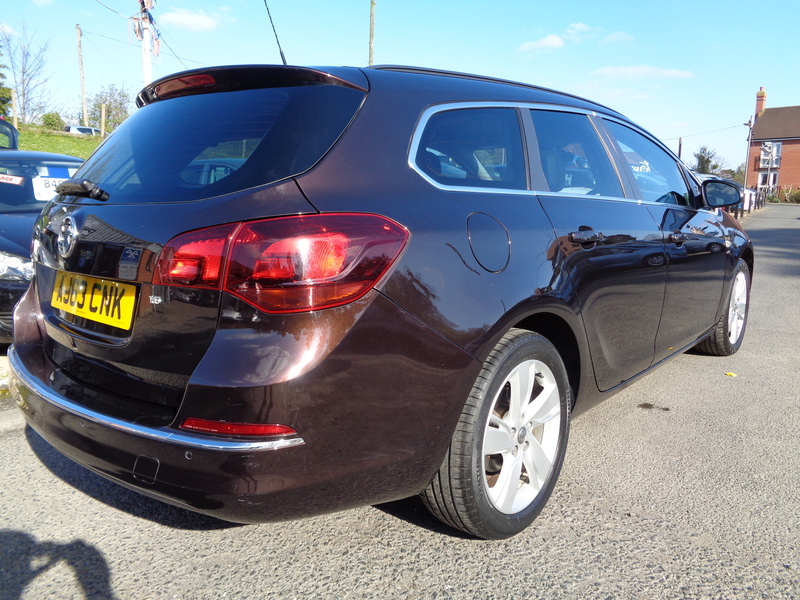 Two private owners from new, only 28,000 miles with full service history (5 stamps)!! 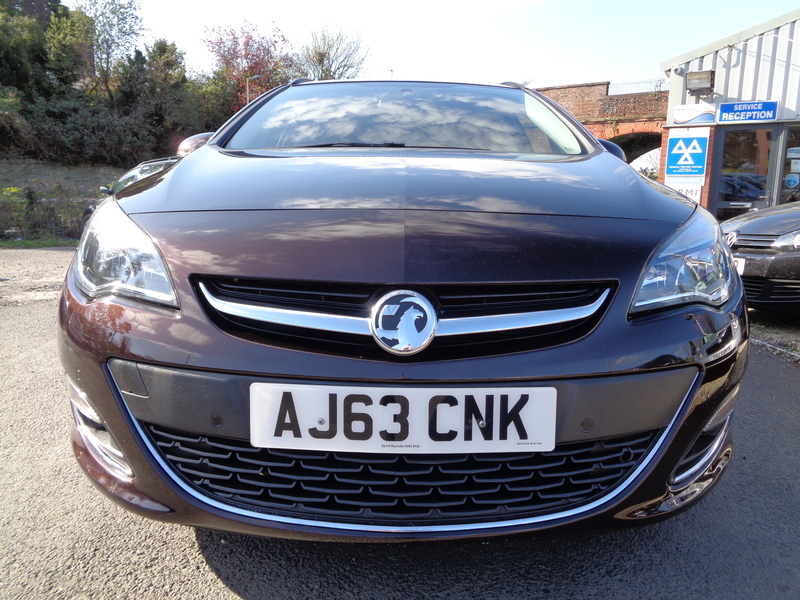 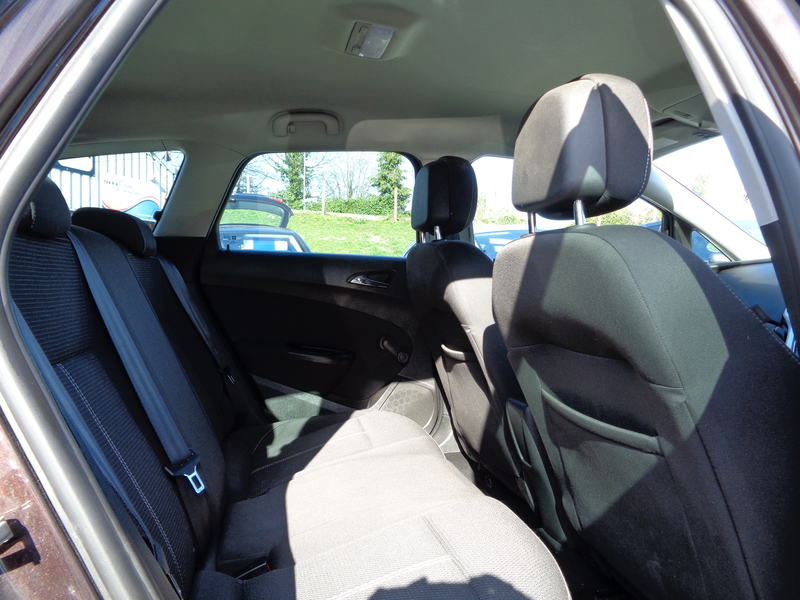 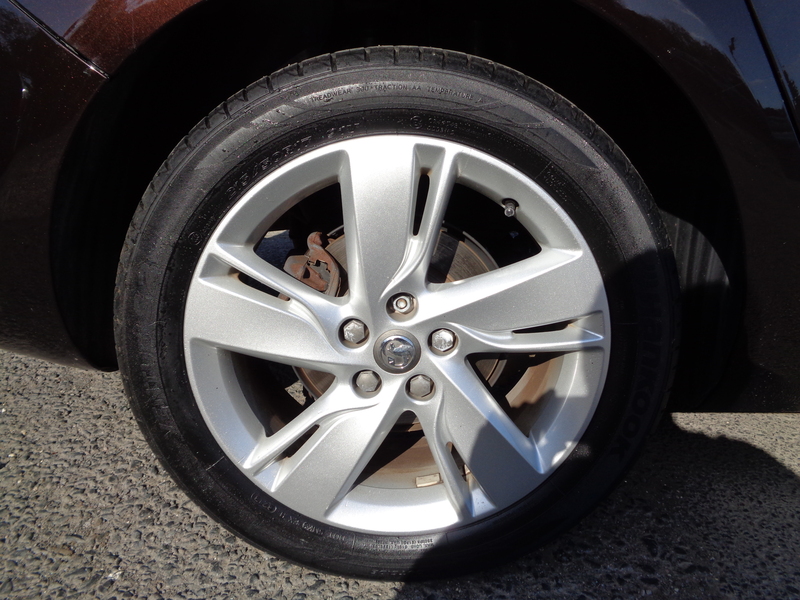 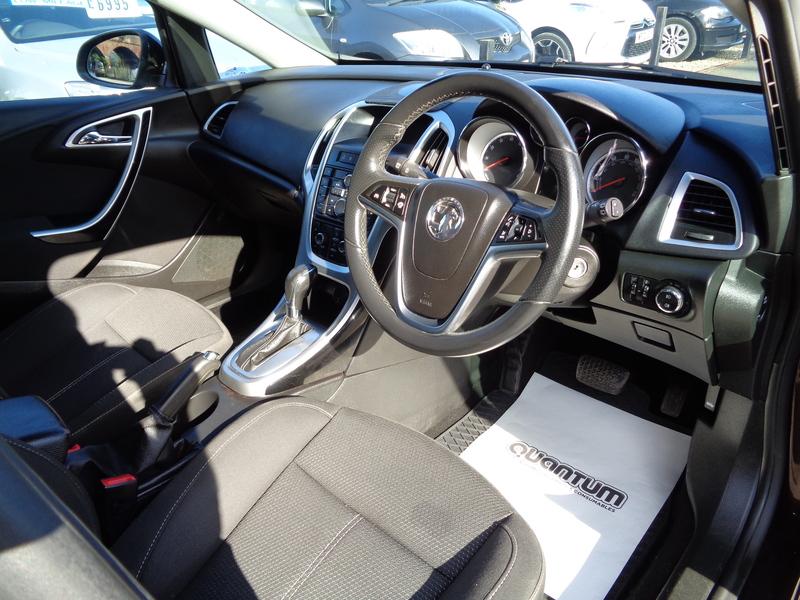 Air conditioning, electric front windows, 17 inch “5 Spoke” alloys, cruise control, privacy glass, optional front and rear parking sensors (£395 extra), remote central locking, remote control Vauxhall CD 400 RDS stereo/CD player with auxiliary MP3 connector socket and USB port. 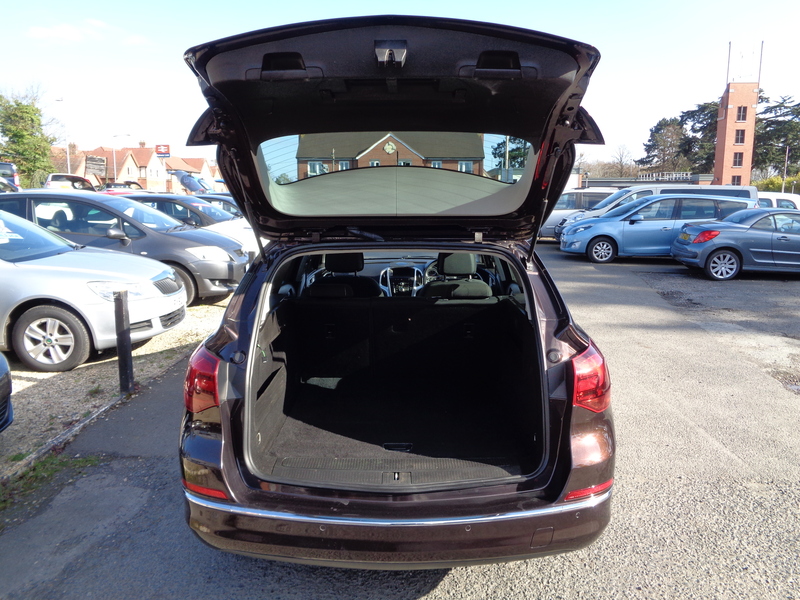 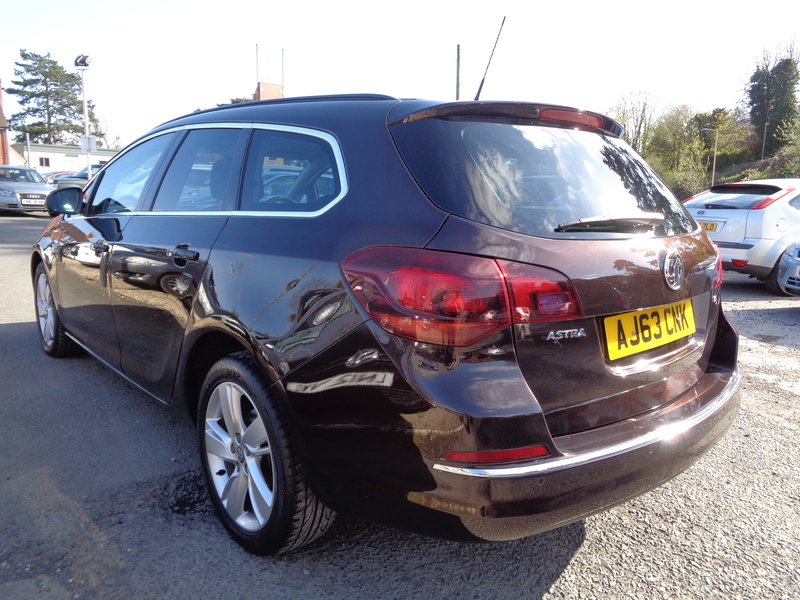 Rare automatic estate car with low mileage backed up by fantastic two owner; full service history provenance. 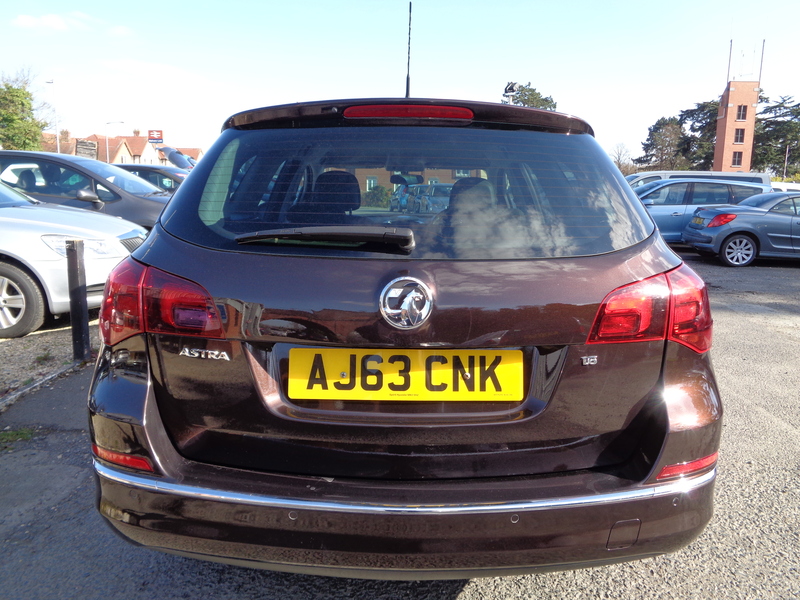 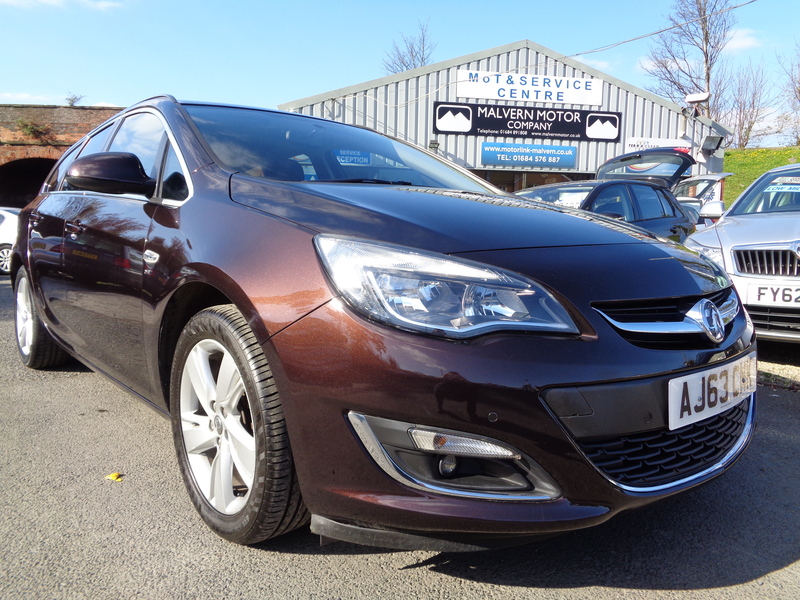 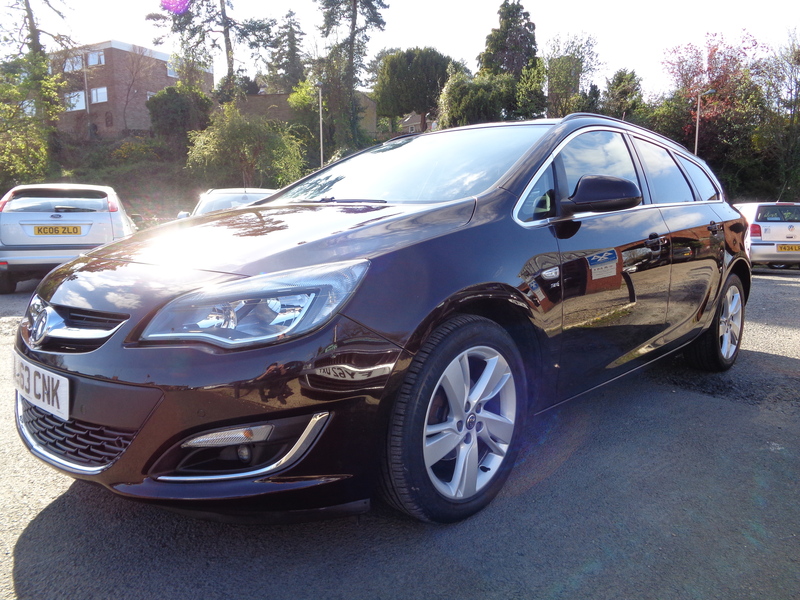 This lovely Astra Sports Tourer with attractive Macadamia Metallic paintwork has just arrived in stock, full description to follow as soon as possible.